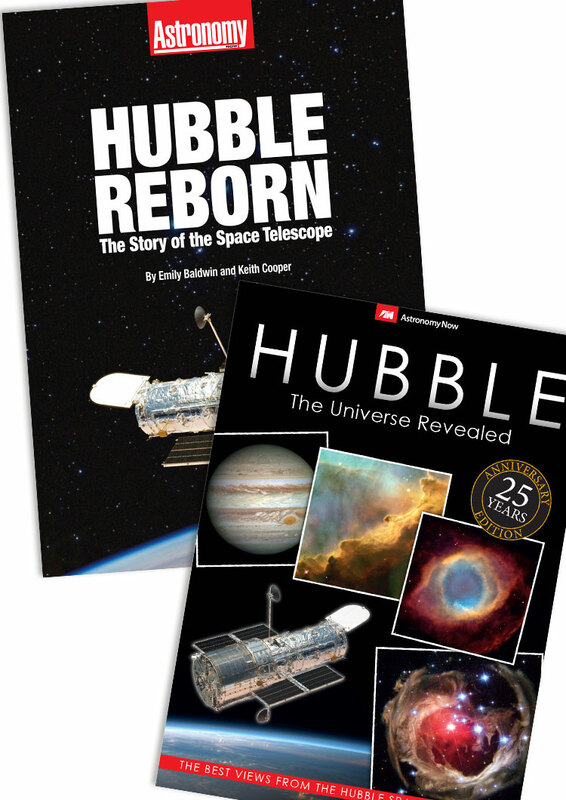 See the Universe in a new dimension with this 100-page special edition. Looking up at the night sky it is easy to forget that we exist inside a three-dimensional Universe. The distances and scales involved are so vast that everyday depth cues simply become meaningless. 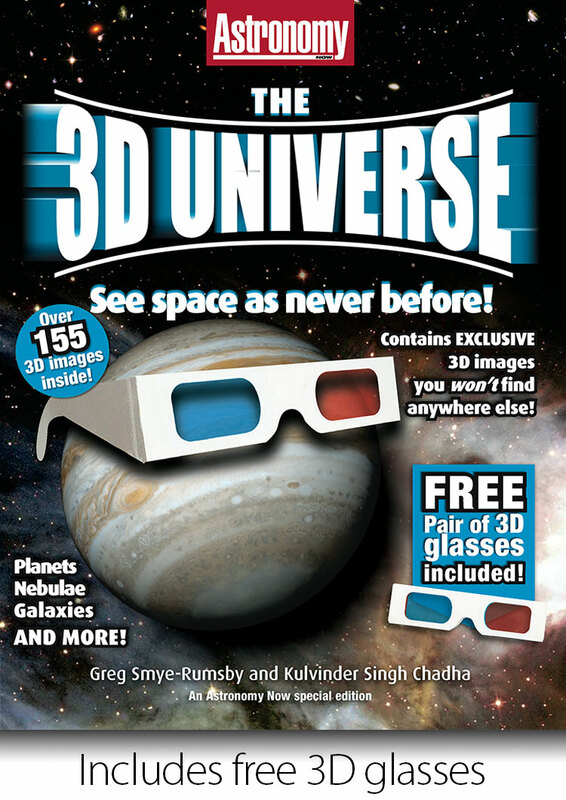 The 3D Universe, from the publishers of Astronomy Now takes the reader into the depths of this third dimension of outer space. 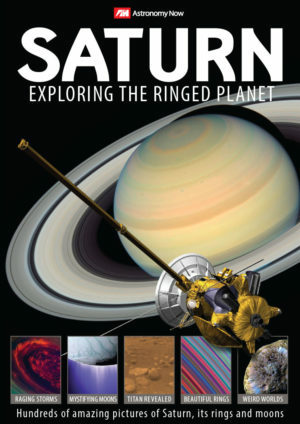 Planets appear truly spherical, landscapes seem to tilt and rise up and fall away, and craters ‘pop out’ of the page. Galaxies and nebulae are displayed in voluminous beauty and concepts such as the tilted orbit of Pluto become clear with this expansion into the third dimension. 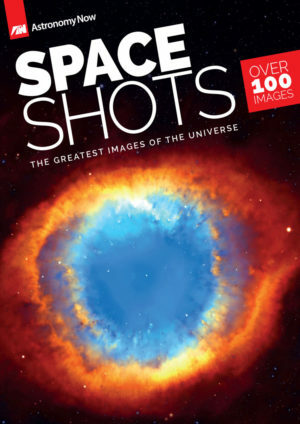 Witness the most awesome sights of the Universe as they were meant to be seen. Open the pages and go beyond what you think you know. 100-pages. Includes one free pair of 3D glasses. Family edition includes four pairs of glasses. 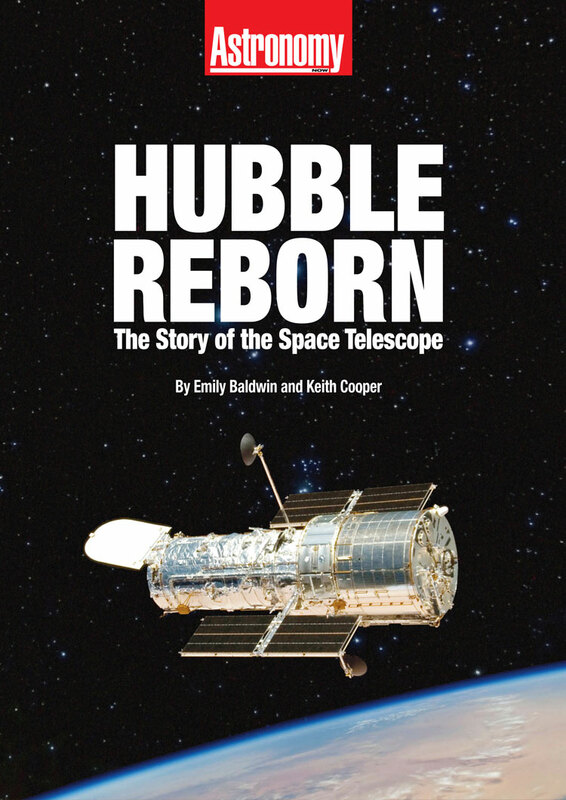 Greg Smye-Rumsby works at the Royal Observatory Greenwich and is also an experienced graphic designer. He has appeared on television and radio explaining astronomical concepts with his trademark enthusiasm. 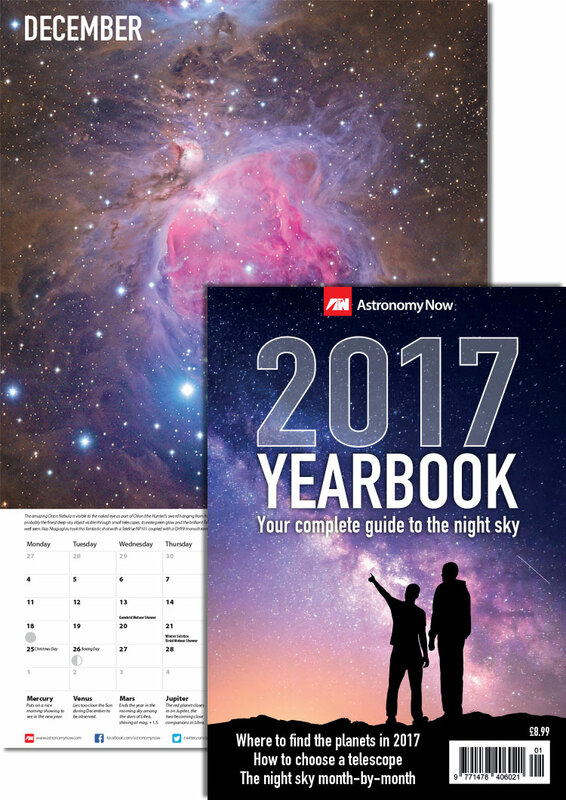 Kulvinder Singh Chadha was Assistant Editor of Astronomy Now and an astrophysics graduate from the University of Hertfordshire. He is now a freelance science writer.